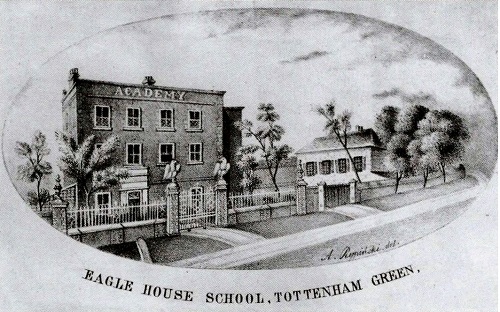 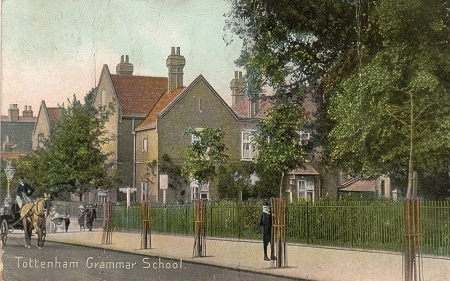 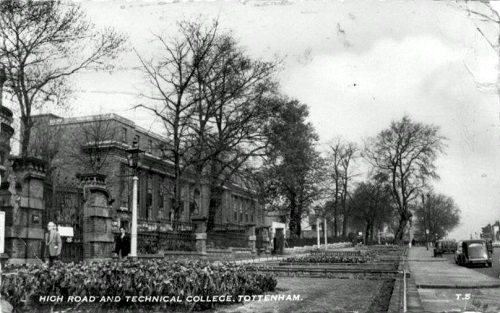 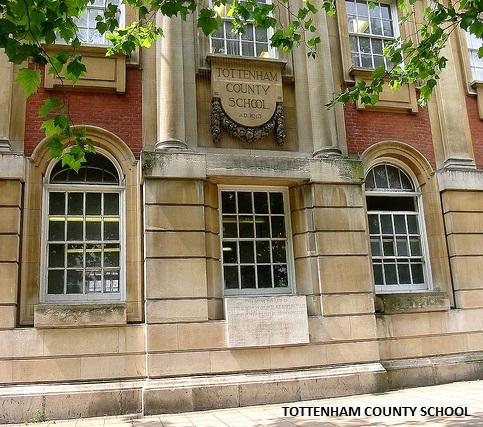 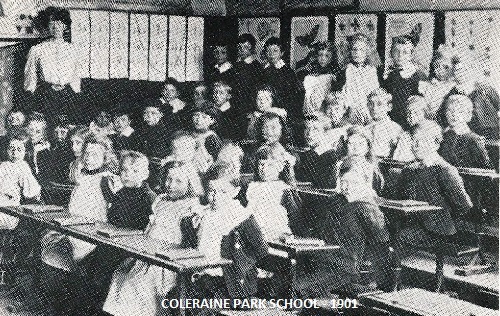 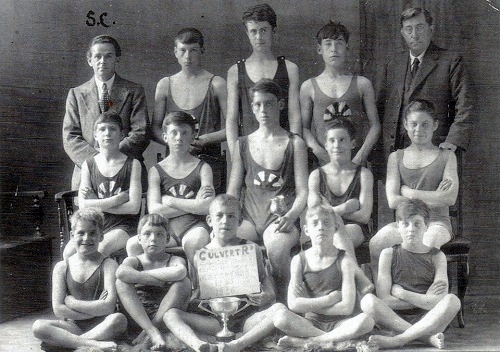 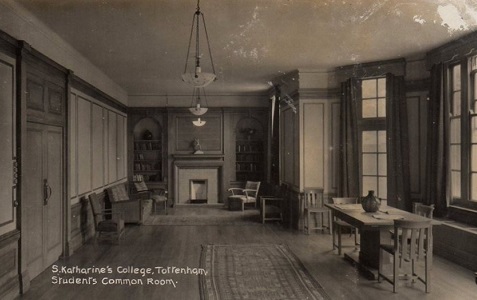 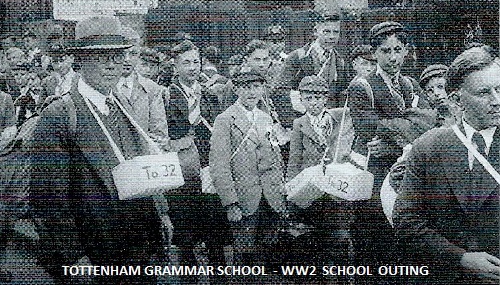 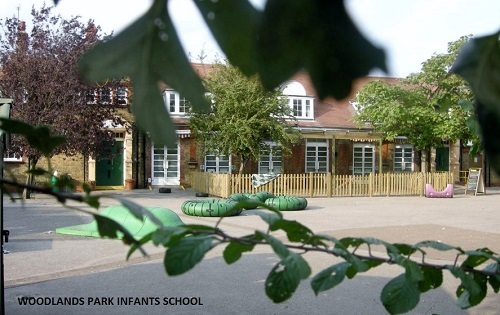 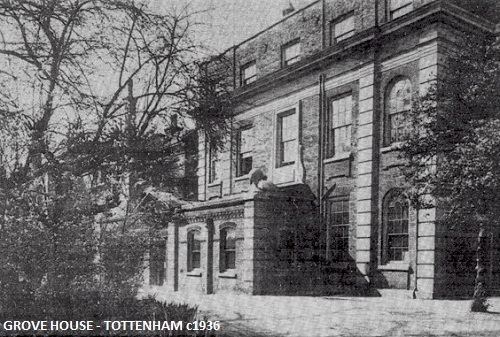 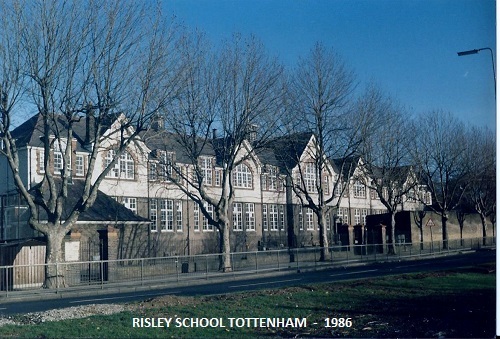 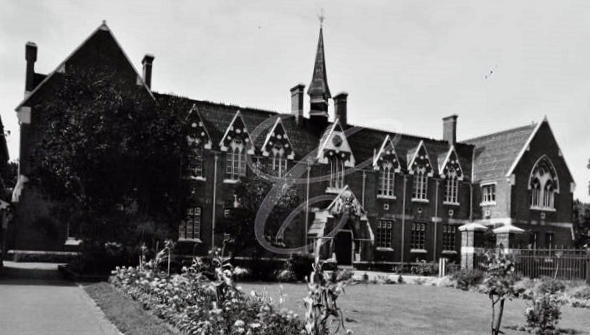 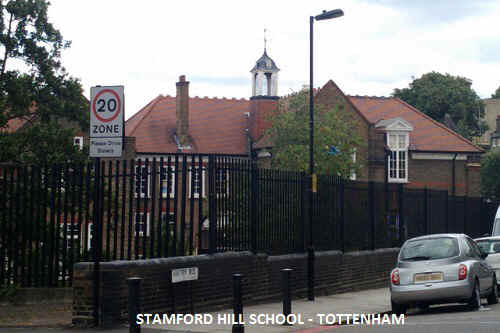 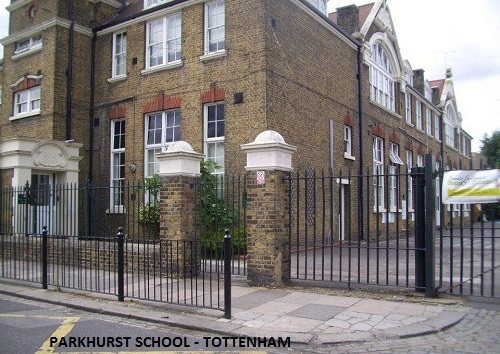 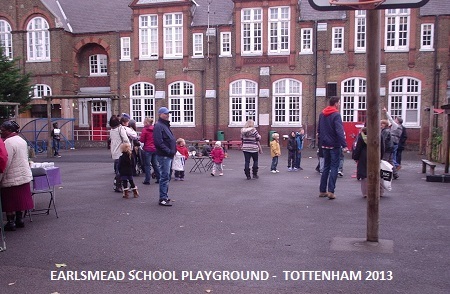 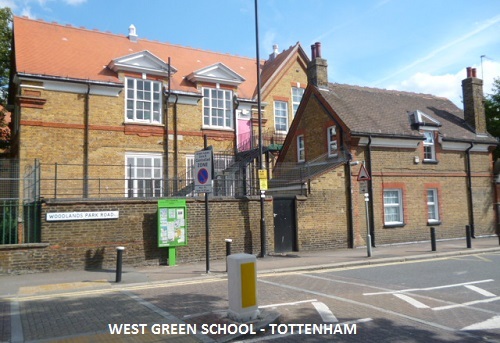 Tottenham has enjoyed a long history of schooling and during the 18th and 19th century there were many well-known and respected Quaker schools that drew pupils from around the world. 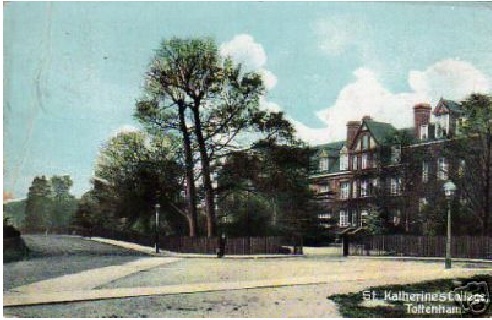 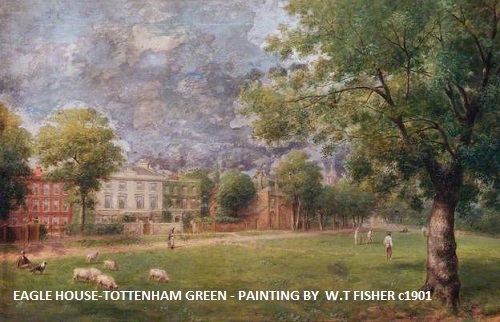 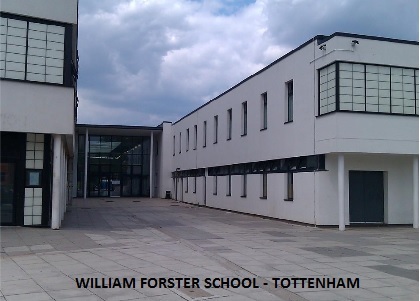 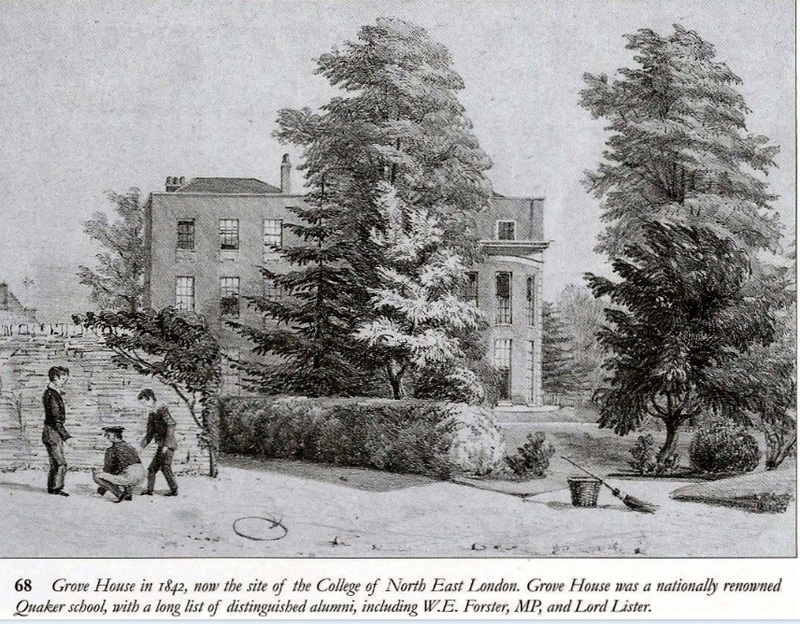 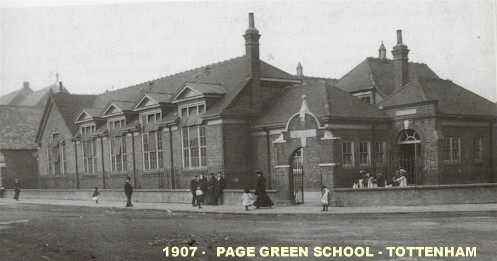 These included Grove House, Eagle House and the school of Josiah Forster that were all established in the vicinity of Tottenham Green. 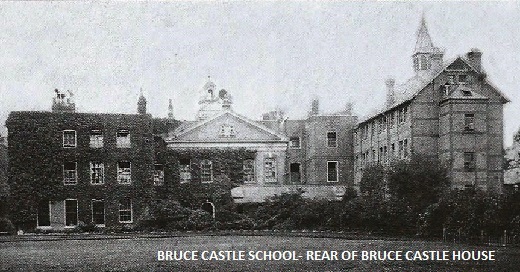 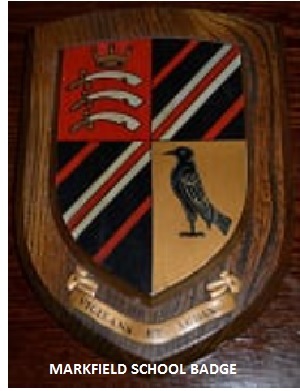 In 1827 Thomas Wright Hill purchased Bruce Castle House and opened the most distinguished of Tottenhams schools. 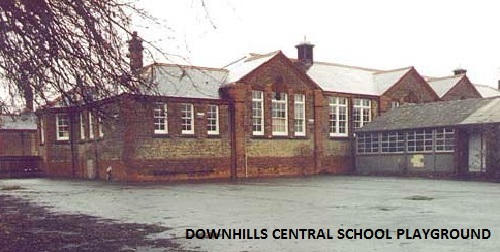 The first headmaster was his son Rowland Hill who was later to become famous for his work on postal reform and the introduction of postage stamps. 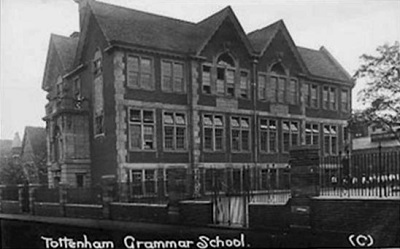 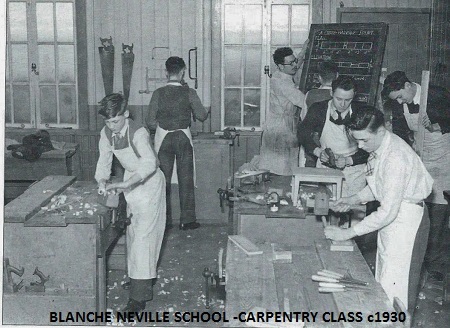 These were largely private schools and, apart from the Tottenham Grammar School that had been endowed by the Duchess of Somerset in the late 17th century, there were very few schools that provided education for the working classes. 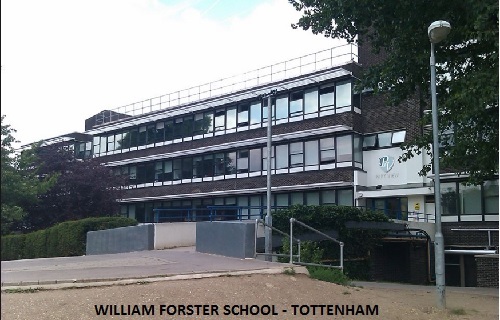 It was not until William Forster introduced his Education act in 1872 that parishes or boroughs were required to establish school boards to provide adequate schooling for the growing number of children requiring education. 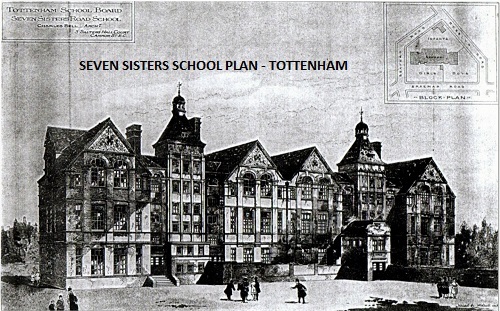 In the latter part of the 19th century this saw the building of many of the schools that went on to serve Tottenham throughout the 20th century and indeed many of them still survive to this day. 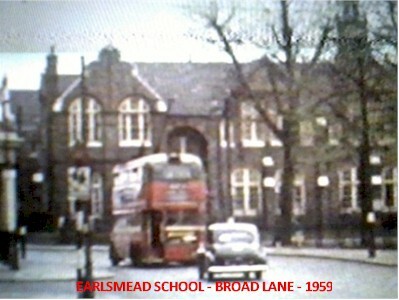 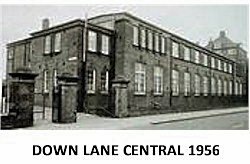 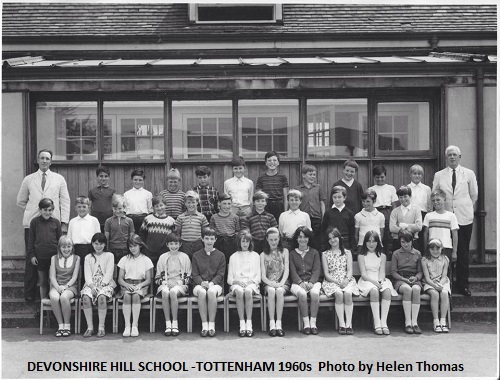 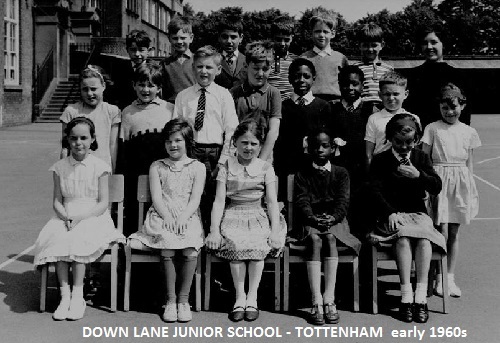 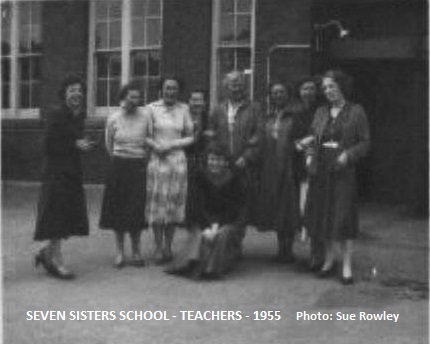 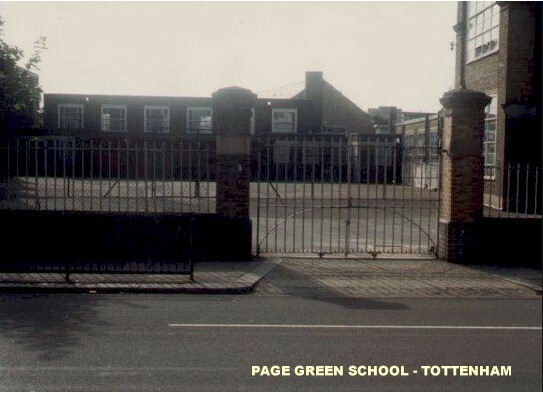 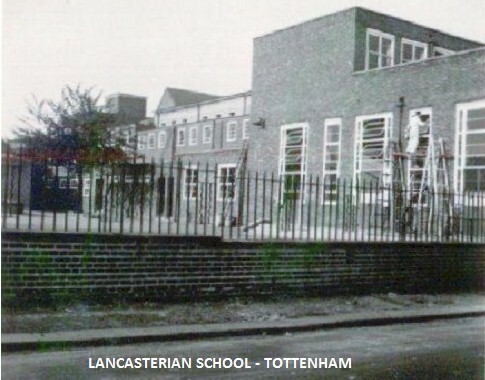 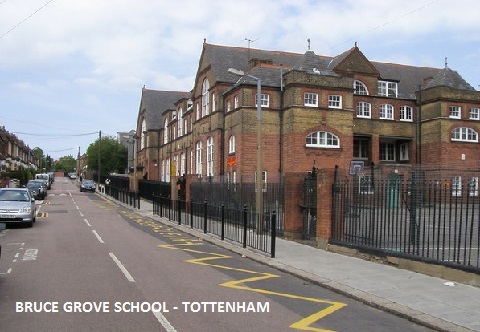 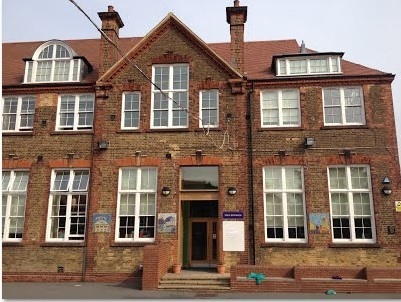 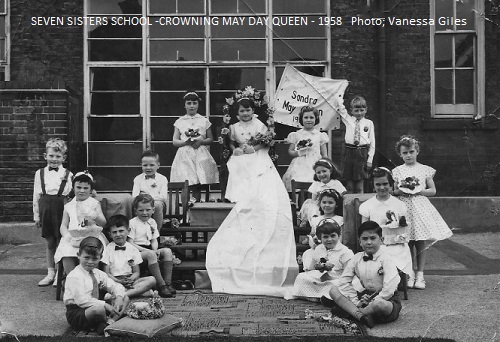 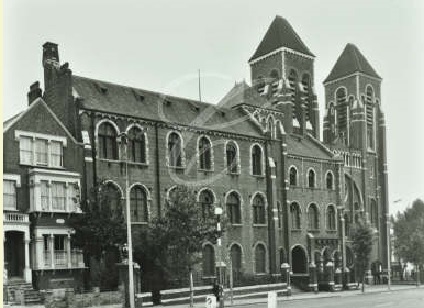 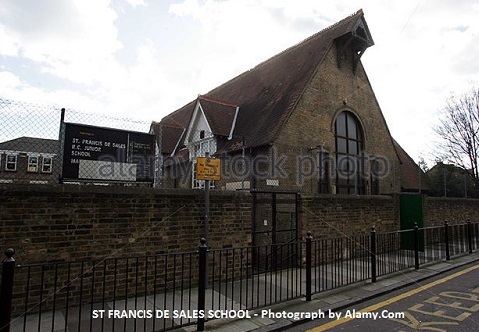 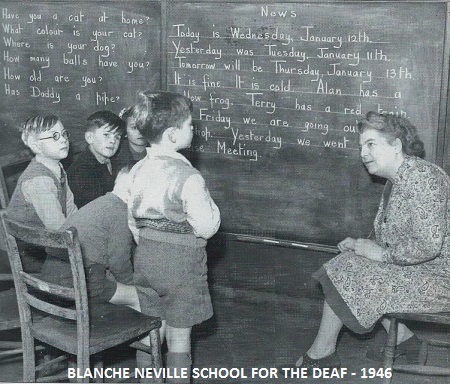 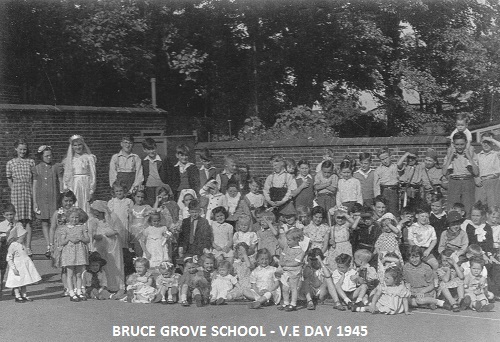 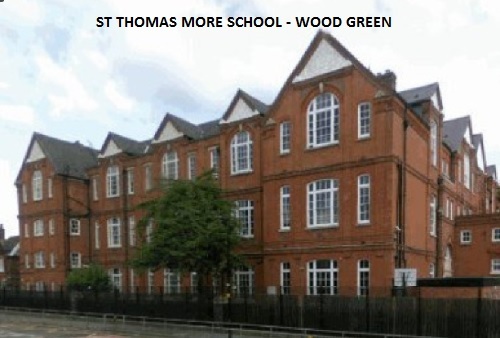 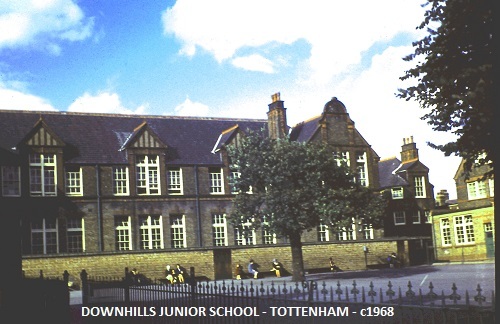 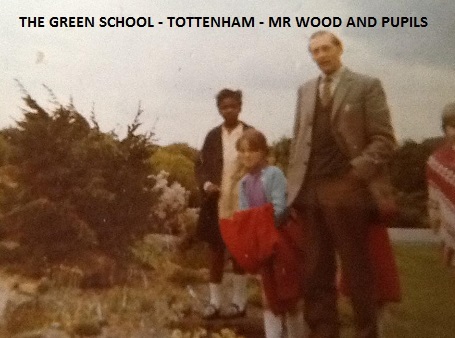 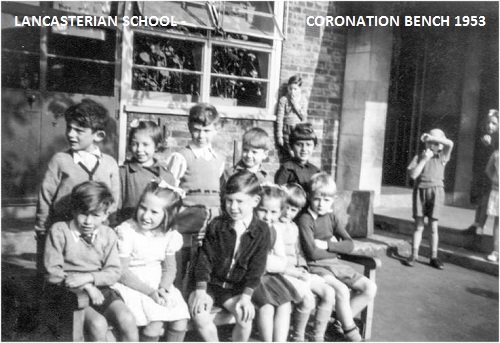 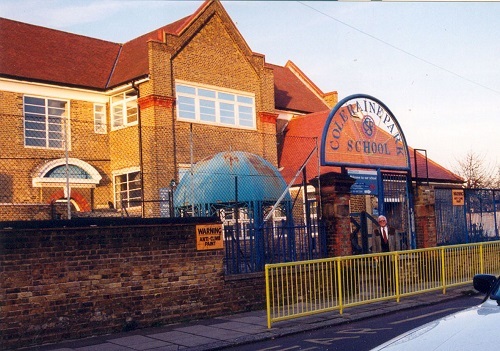 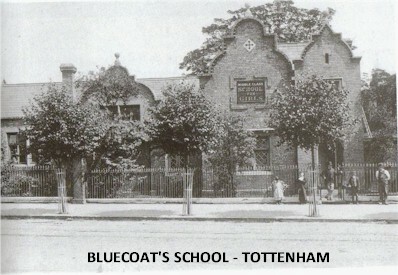 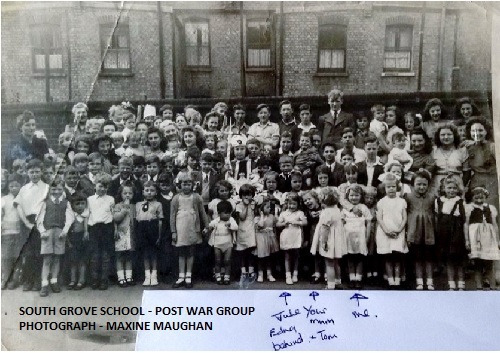 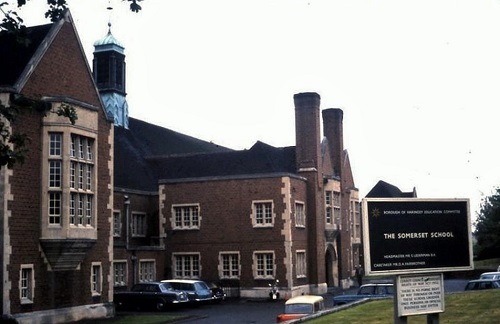 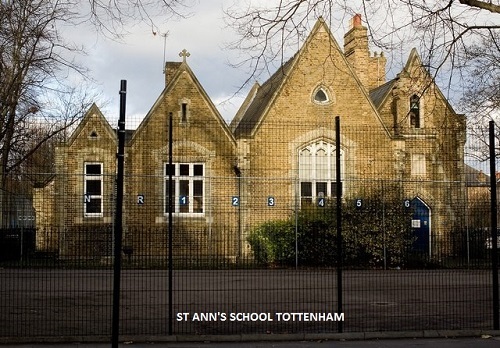 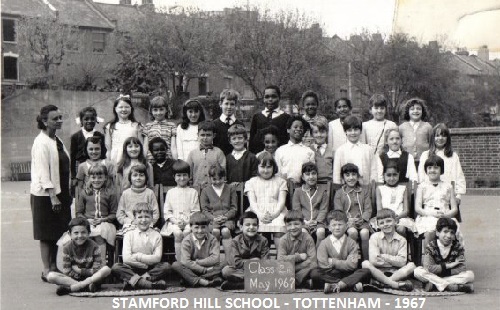 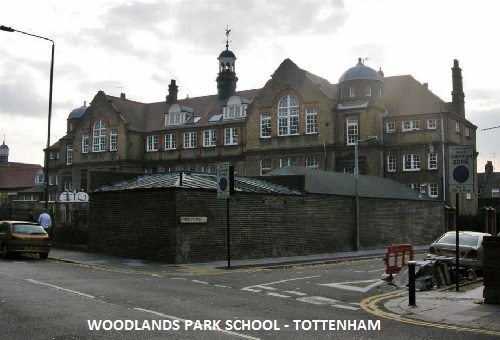 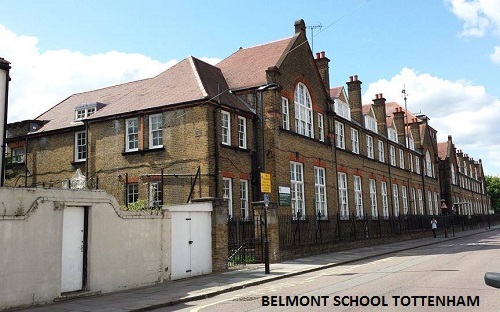 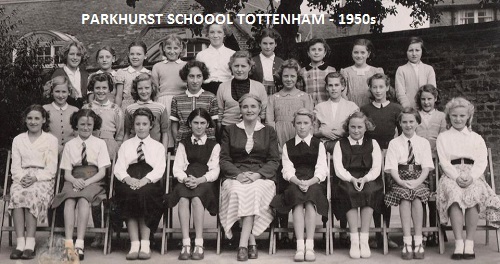 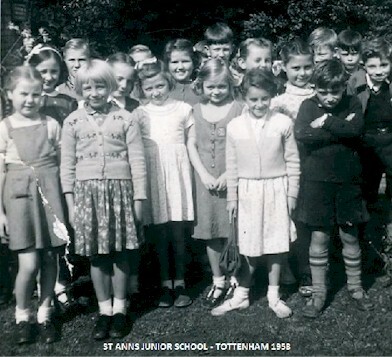 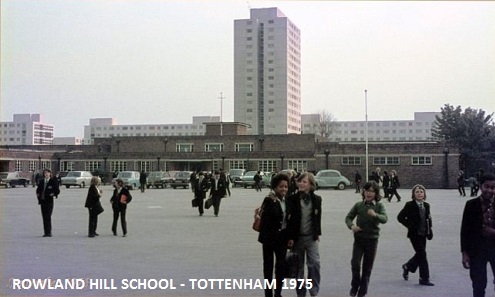 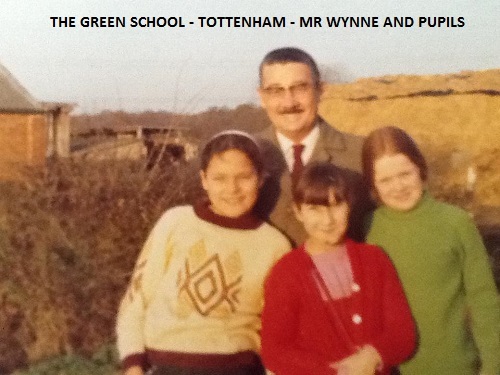 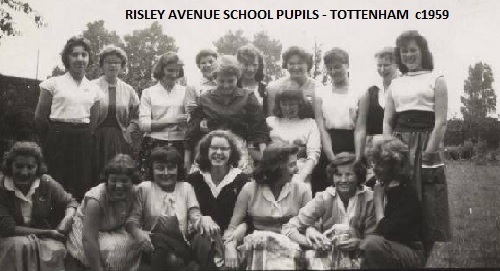 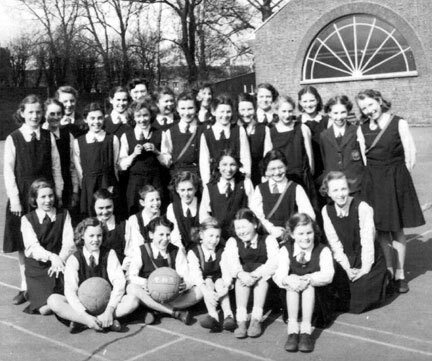 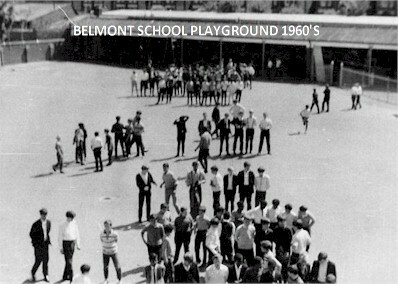 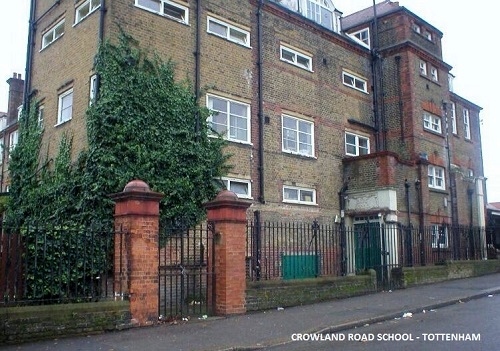 Pictured below are some of the early private schools followed by many schools that older residents of Tottenham both past and present will recognise. 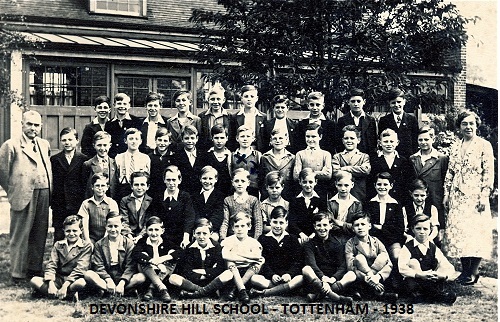 Pictured right Michael Dawson (Spurs) visiting school. 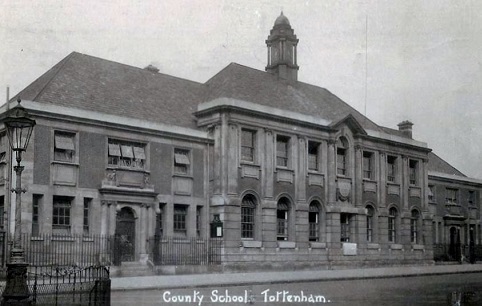 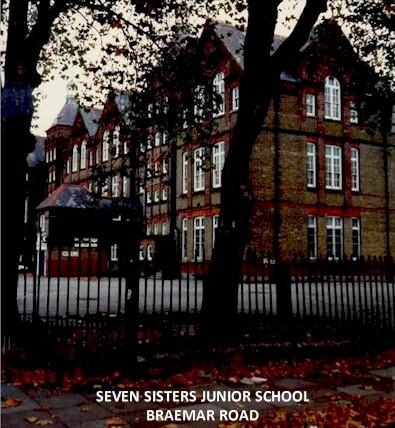 We do not claim this to be a comprehensive list of all the schools either past or present in Tottenham or the Borough of Haringey but hopefully many that people will remember from times gone by. 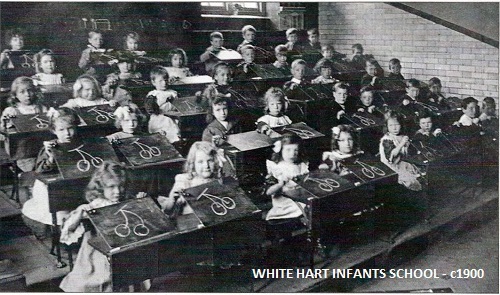 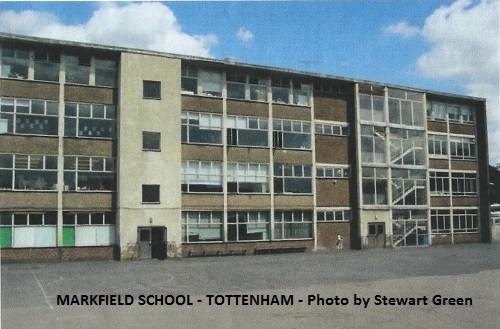 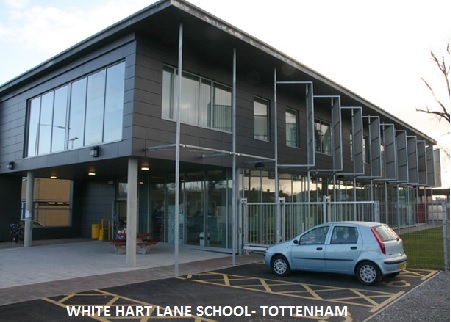 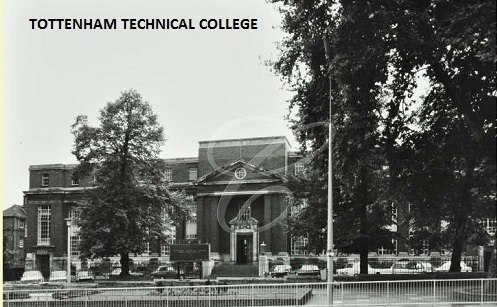 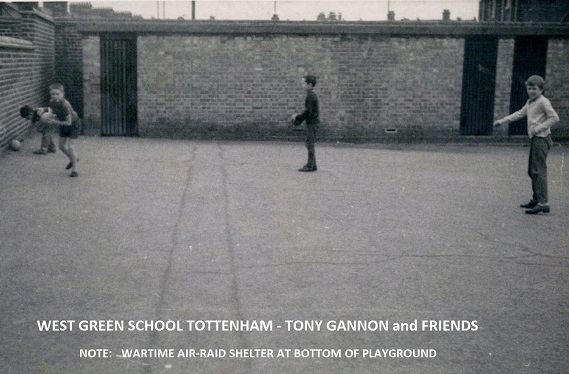 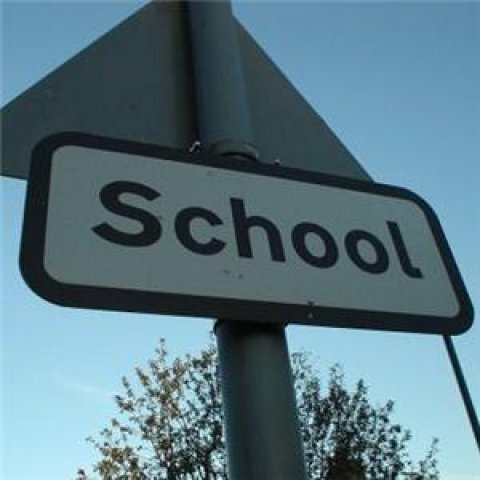 If you would like to know more about the individual history for many of these schools then we would recommend looking at the British History Online feature about schooling in Tottenham.